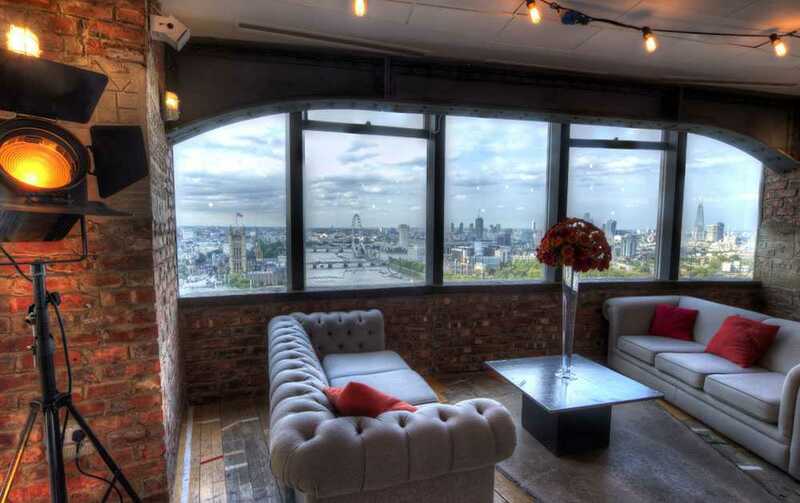 Skyloft is a stunning space with amazing views of London and flexible event space for up to 550 people standing or 380 guests seated. 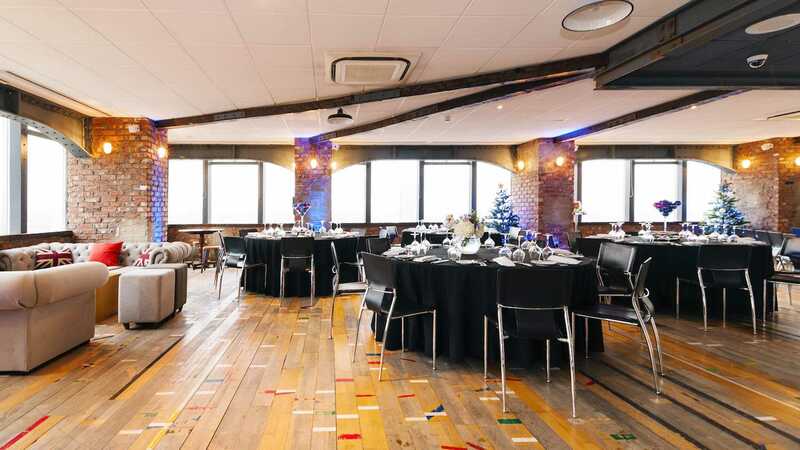 Created to celebrate the London Olympics, Skyloft venue with a warm and welcoming wooden floor, combined with exposed brickwork; this unique venue atop one of London’s tallest skyscraper provides a truly magnificent warehouse space in the sky. 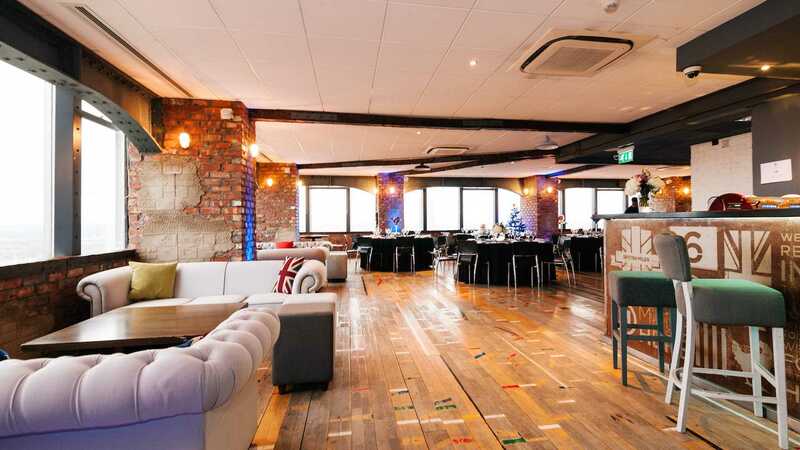 Skyloft offers excellent in-house catering, perfect for private events and celebrations, as well as corporate events, conferences and meetings. 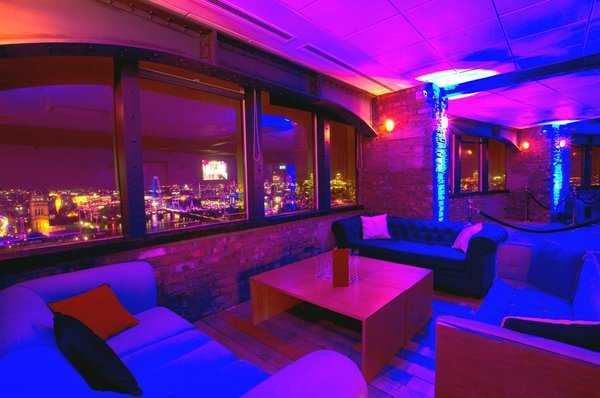 The amazing views also can’t be missed with enormous windows wrapping right around the venue surrounding the beautiful centre piece bar with LED lighting. 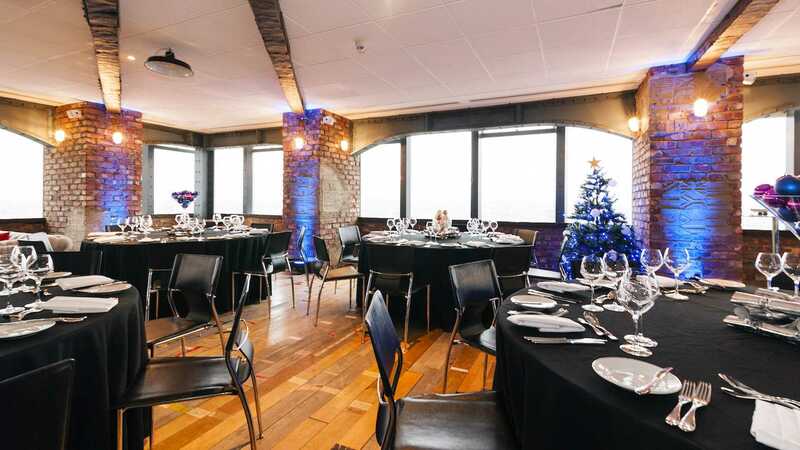 The Skyloft venue is well equipped with its own in-house audio-visual team and plenty of AV options to take the hastle out of planning your event. 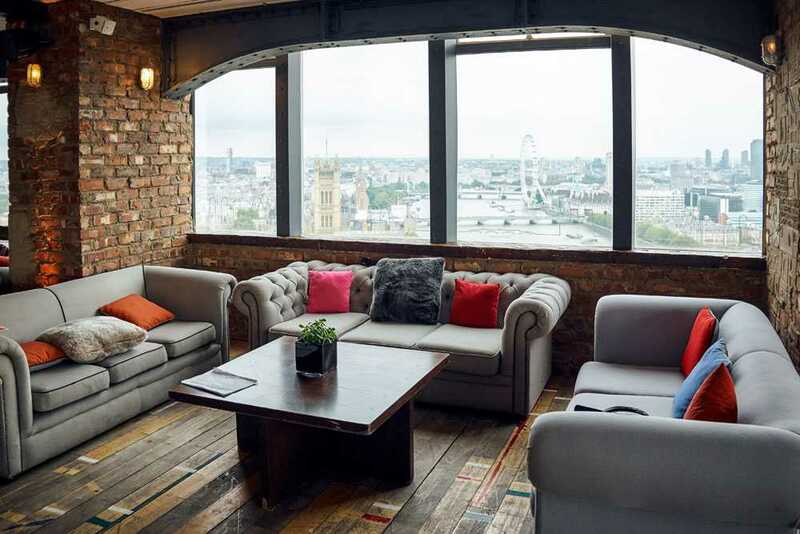 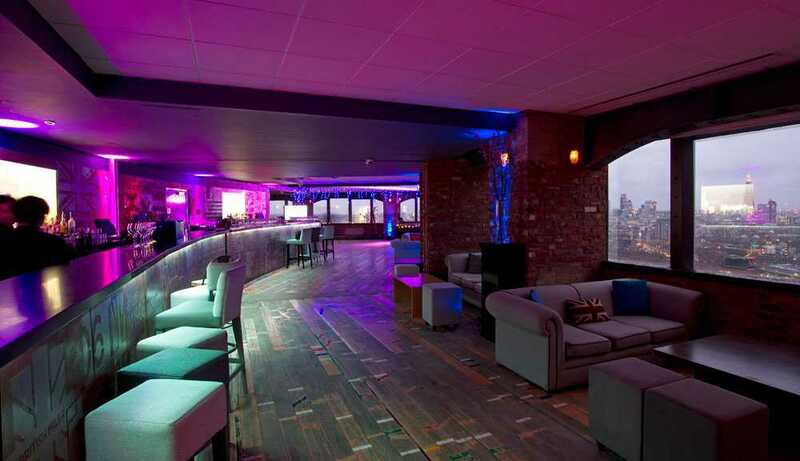 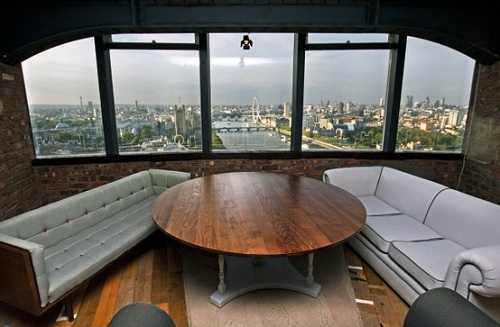 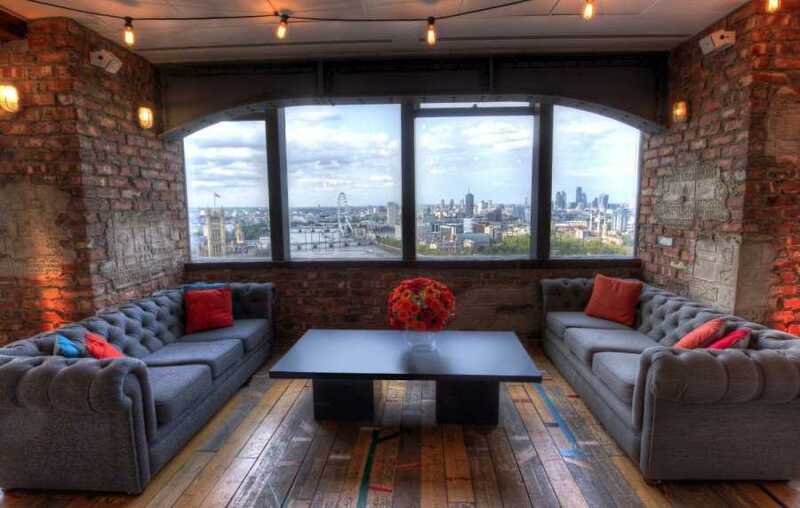 The interior is quintessentially British and combined with its famous 360 degree views of London, Skyloft is a top choice for client entertainment and corporate parties.